Let’s put this one under the “they’re just figuring this out now?” file. 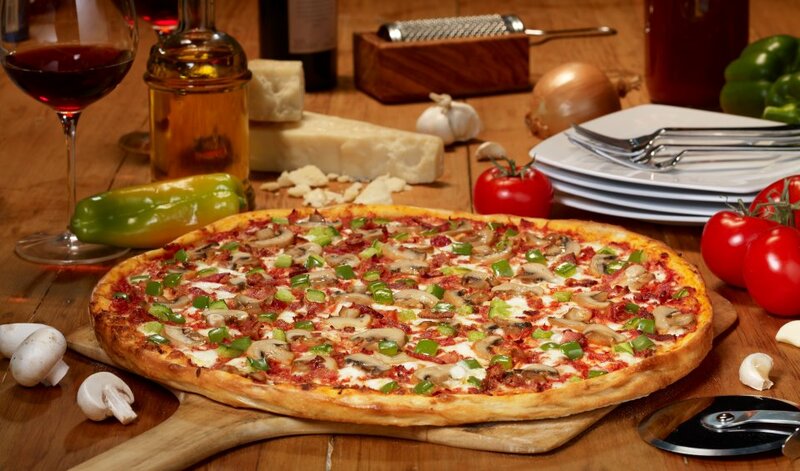 At the 2014 International Pizza Expo in Las Vegas, Armando’s Pizza impressed the judges and finished in 3rd place. Congratulations to all the crew at Armando’s for showing the rest of the world what Windsorites already knew: our pizza is pretty darn good! If you’re interested in seeing more great Windsor pizza, read this list of Must Try Pizza in Windsor-Essex.